Should be from Programming background with hands -on experience with any Robotics Process Automation(RPA)Tools. In house software development incorporating best practices. Minimum 1 year of RPA (Robotics Process Automation) with any back-end language experience. 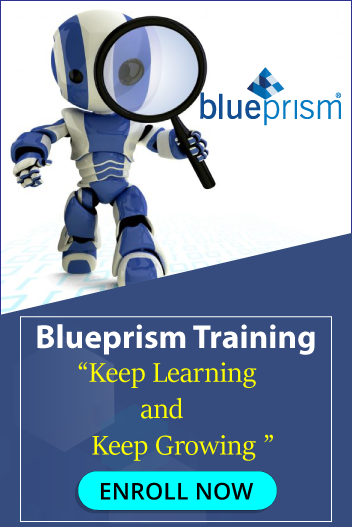 Hands on exp & knowledge on any of the RPA tools-Blue Prism, Work Fusion, Automation Anywhere, UI Path. Ensure that personal and team goals are met according to agreed schedule. Should comply with all the Quality Management System (QMS), Business Continuity Management System (BCMS) and Information Security Management System (ISMS) requirements and guidelines of the organization.